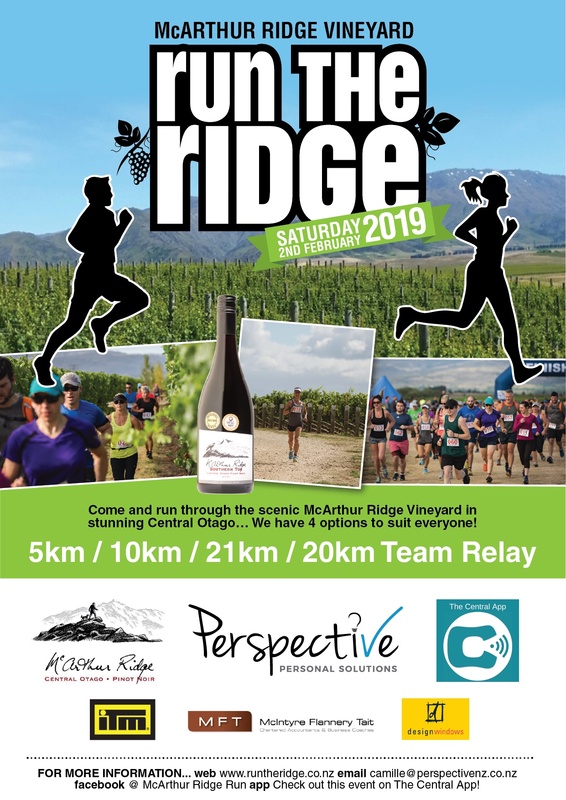 The focus for the McArthur Ridge Vineyard Run the Ridge is about creating an opportunity for all individuals to achieve success yet be personally challenged along the way be it striving to complete a 5km, 10km (walk/run) ,21km run or as part of the 20km Team relay. 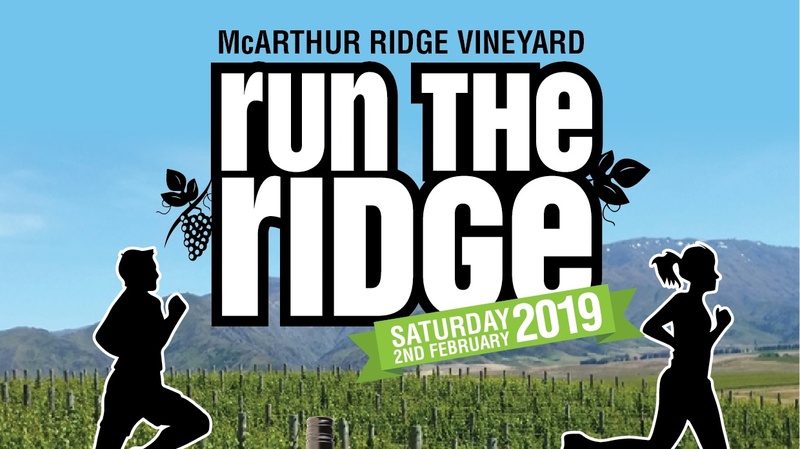 The Run the Ridge 5,10 and 21km distances will lead you on gravel roads, along vineyard headlands (Grass) and through the vineyard rows. There will be some small uphill and downhill parts in all three distances that will elevate the heart rate. 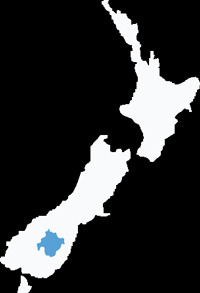 You will be running through and past some spectacular scenery. The 20km Teams relay complete 4 x 5km lap.